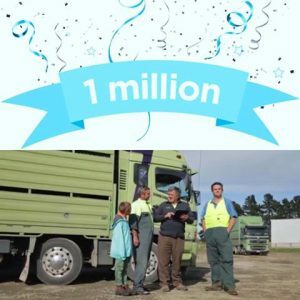 Today we hit “1 MILLION” real JOBS entered into MyTrucking by full paying users. This is quite a milestone for us as a small startup business. And we are excited to say the company that entered the 1 millionth job was Dannevirke Carriers !